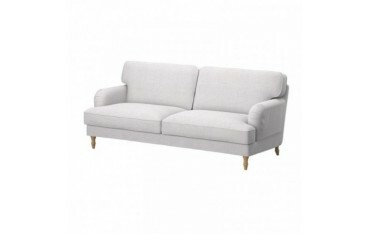 IKEA - STOCKSUND sofas look very modern, but also sort of classical at the same time. If you have been dreaming about giving this piece of furniture a little kick which would lead it into a more modern direction, you probably got into the exactly right place. With our replacement slipcovers, your old sofa will have a unique look and it is not going to lose its functionality either. Every offered replacement cover for the IKEA - STOCKSUND sofa model is divided into separate parts - separately seats and cushions. 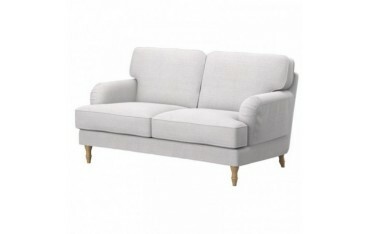 Our offered slipcovers are available in two variants - for a two-seats sofa, and a three-seats one. 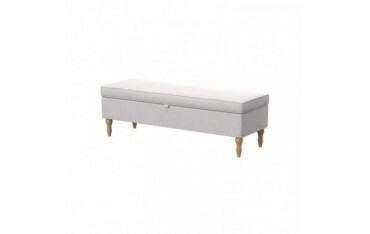 You can also find a bench cover, so if you own such an element, it is going to look just as your sofa does - the interior will stay classy and chic. Before you do the proper purchase, you may order free samples of the materials we use, simply to touch them and see, how they look like in the real life. Then, if you decide for a particular variant of the cover, you are not going to regret!